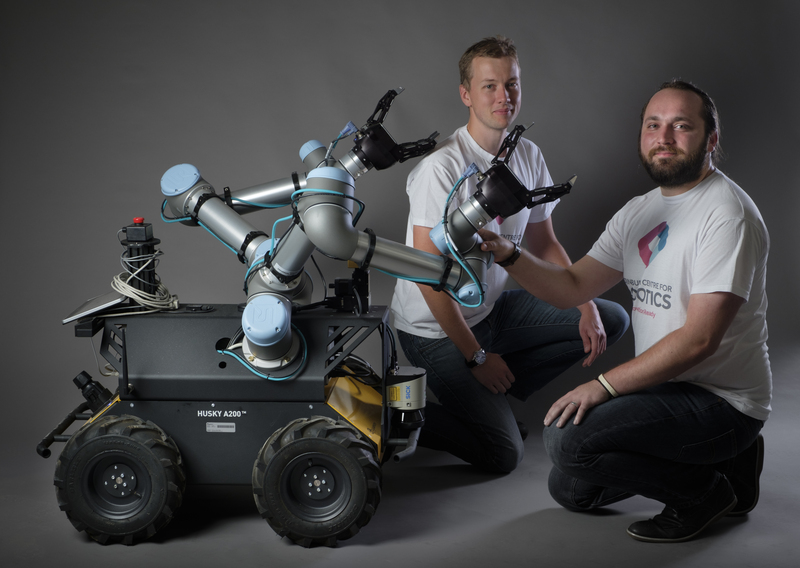 The Centre's main programme is the EPSRC Centre for Doctoral Training in Robotics and Autonomous Systems. Its goal is to train innovation-ready robotics researchers to be part of a multi-disciplinary enterprise, requiring sound knowledge of physics (kinematics, dynamics), engineering (control, signal processing, mechanical design), computer science (algorithms for perception, planning, decision making and intelligent behaviour, software engineering), as well as allied areas ranging from biology and biomechanics to cognitive psychology. Participants specialize in one of these areas, gaining a deep understanding of technical aspects and theoretical foundations. 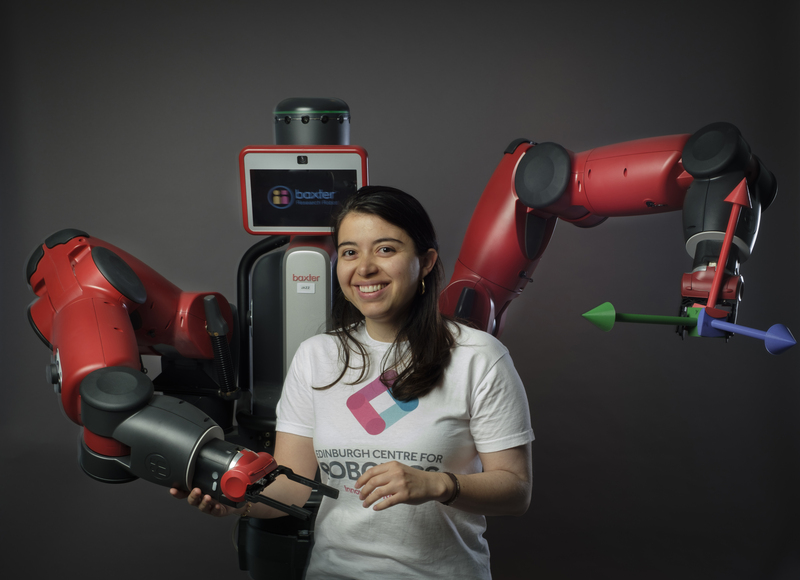 Participants also receive broad training across these fields to enable them to engage meaningfully with a wide cross-section of the robotics community. 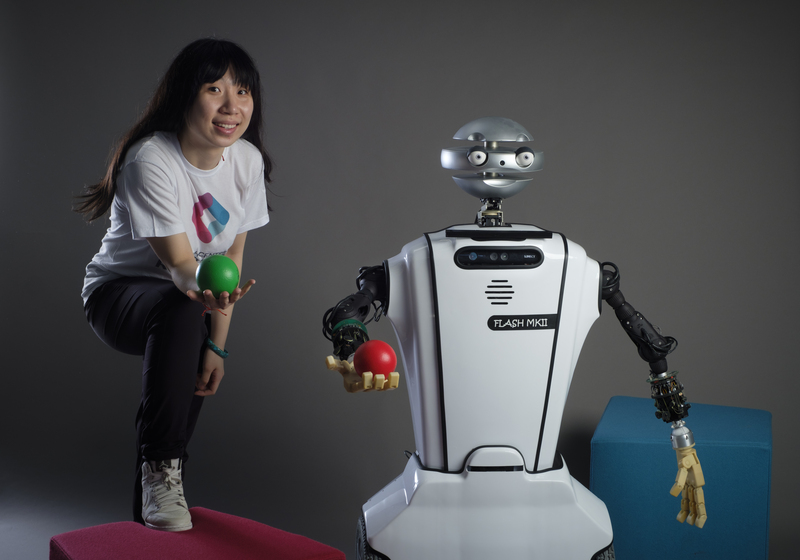 To achieve impact with robotics also requires non-technical skills, for example an understanding of technology translation, creativity and entrepreneurial processes. These are an essential component of the CDT programme, captured in the #Cauldron training programme. 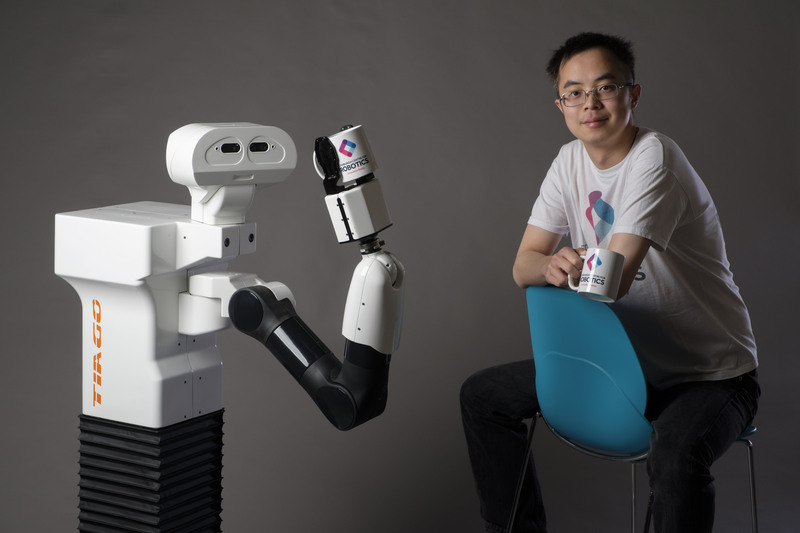 A (mandatory) introductory course called Robotics: Science and Systems (20 pts), which is taught at the University of Edinburgh. 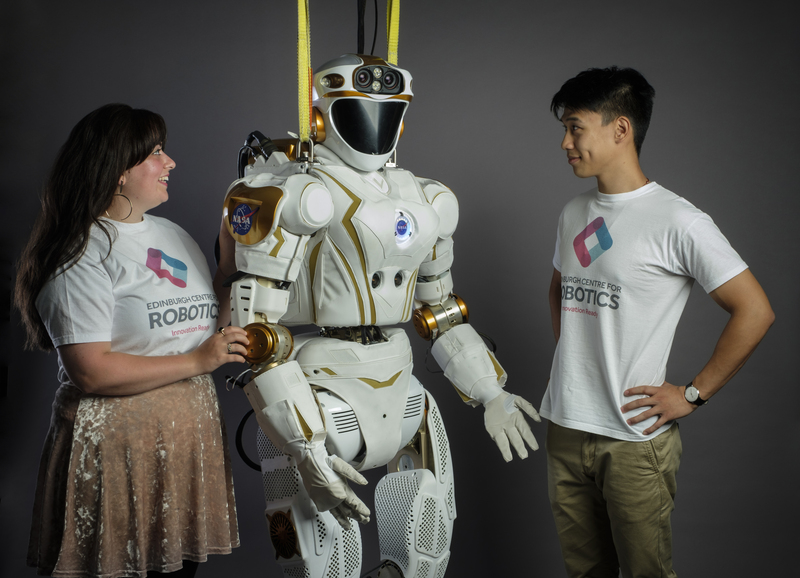 Robotics Research Proposal: The aim of the RRP is to develop generic research skills in the area of Robotics and Autonomous Systems that can be deployed in academic or commercial environments. Students will demonstrate their ability to develop interesting concepts and hypotheses into a research proposal. The project proposal will explain the hypotheses, project management,milestones with approximate times with some justification for these decisions. Key methodologies should be introduced. The proposal will typically serve as a guideline for the further research during the summer project. The RRP will rely on tutorial sessions in which generic skills are learned and sessions with the supervisor to discuss literature and specific details. 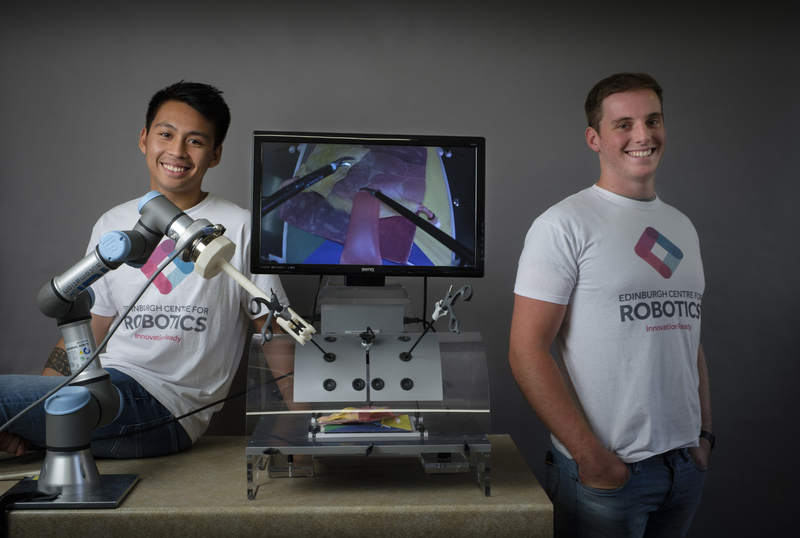 Robotics Research Report: This course provides students with the opportunity to explore an area that is directly relevant for the thesis project in more depth. It is expected to take the form of reviews of the literature in topics related to their thesis project. Students will be given examples of good reviews, guidance on literature reviewing, literature searching and citation methods. The student should then explore the general area over one teaching block in consultation with their mentor/supervisor. It is expected that each student will produce a substantial review of a research area. 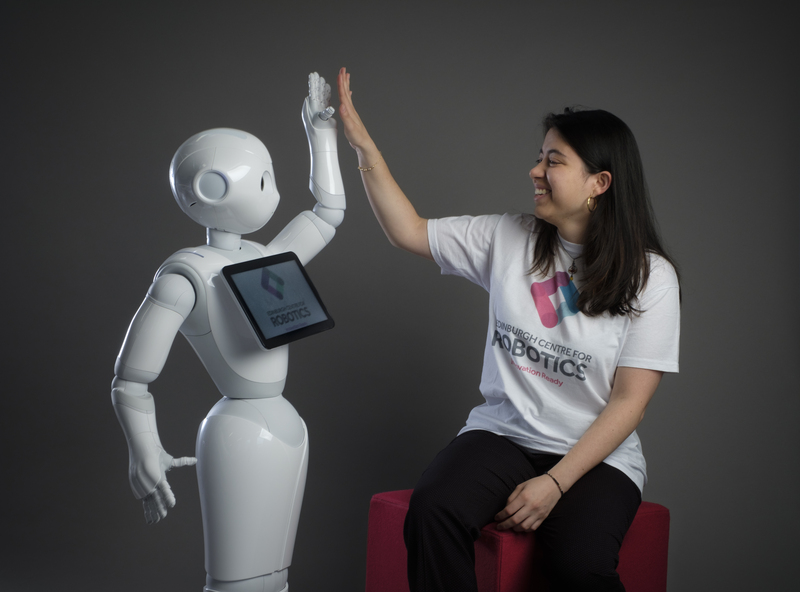 Normally two to three master’s-level courses that you may choose across the different fields of robotics, machine learning and related areas. In these years, you will be focused on your own individual research project, exploring in depth a problem associated with the diverse research agenda of the Centre. A supervisor from our team will guide you through your work. Additionally, you will be able to talk to fellow students about your work through regular research meetings and interest groups. You will also receive feedback from our industry partners at annual workshops. At the beginning of your second year, you will choose a supervisor for your PhD project and together you will define a proposal for your PhD thesis. You will meet regularly, typically weekly, with your supervisor to receive individual guidance. Some students will choose to work on projects in collaboration with industry partners or to do internships in industry. Others will expect to shape their thesis research towards new products and even companies. •Fully funded studentship covering tuition fees and maintenance at prevailing EPSRC rates. •Access to our world class infrastructure, enhanced through the recent £8M EPSRC capital grant ROBOTARIUM. •Students benefit from supervision by academic experts from both institutions and graduate with a joint PhD from Heriot-Watt University and the University of Edinburgh. •Excellent training opportunities, including masters level courses in year one, supplemented by training in commercial awareness, social challenges and innovation. •Enterprise funds available to support development of early commercialisation prototypes. •Opportunity for competitive selection for funding from Cambridge IGNITE and MIT Sloan School of Management Entrepreneurship Programmes. 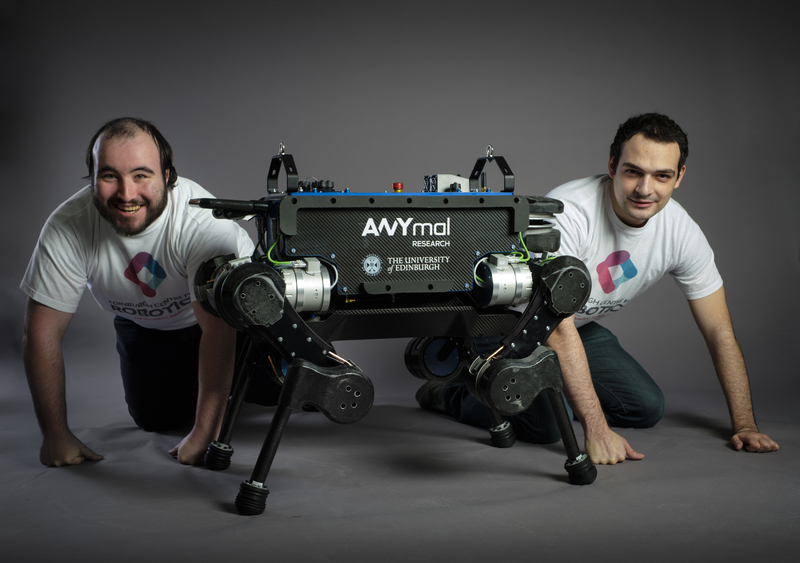 •Opportunities to compete in international robot competitions (RoboCup, NASA Space Robotics Challenge, SAUC-E Autonomous Underwater Vehicle Challenge Europe). 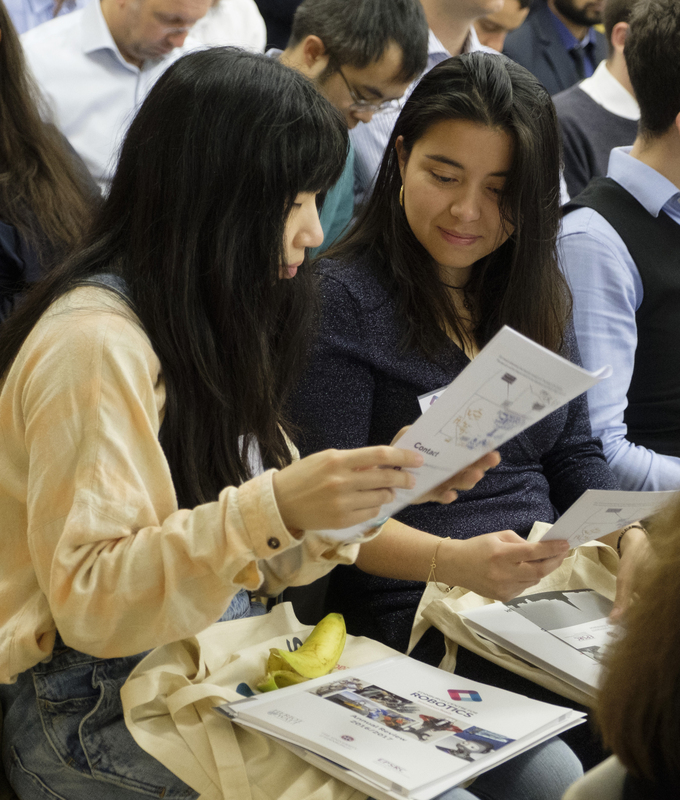 All CDT students are encouraged to attend transferable skills training sessions which are delivered by both Heriot-Watt University and the University of Edinburgh. These courses are designed to help postgraduate students acquire and develop skills necessary for their research work and future careers. More details of courses at Heriot-Watt University can be found on the Power Hour webpages. A full list of IAD Courses can be found on the A-Z Course List.